No matter the season, Sunset Lodging offers our guests discounts on local recreation tours and rentals. Discount not available over Christmas/New Year’s break. Wanderlust Tours exists to vibrantly share the natural and cultural history of the Central Oregon region to small groups of interested guests while touring via canoeing, kayaking, caving, volcano tours, snowshoeing, hiking and nature-based sightseeing. Our trips are truly half-day experiences – more “tour” than driving. 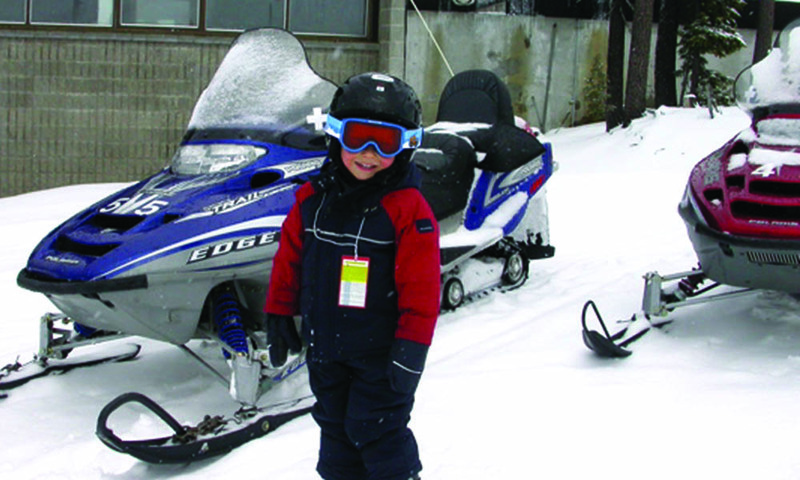 10% off 1/2 day snowshoe, volcano, canoe, cave and GPS eco challenges or call for other savings! Cog Wild Bicycle Tours is the only mountain bike tour company based in Central Oregon. We offer one day tours, shuttles and biking vacations for individuals and groups. These fun and rewarding cycling vacations of varying length are personalized for bikers of all levels. Join Cog Wild for a great cycling experience and ride the best trails Central Oregon offers. We have bike tours for families, beginner, intermediate and advanced riders – which means something for everyone! $10 off adult prices for bicycle tours or call for other savings! From the first time rock climber to those breaking into advanced rock climbing skills, Chockstone Guides provide the highest quality experience. Save 10% off guided rock climbing at Smith Rock with the only on-site climbing and equipment rental service at Smith Rock. 10% off Bend Sights and Bites Tour, Art Safari, Past to Present Tour & Bottle Shop Hop. Beat the heat, come rafting with us this week! Give us a call or book online right here. Sun Country Tours has been operating on the beautiful rivers of Oregon since 1978. 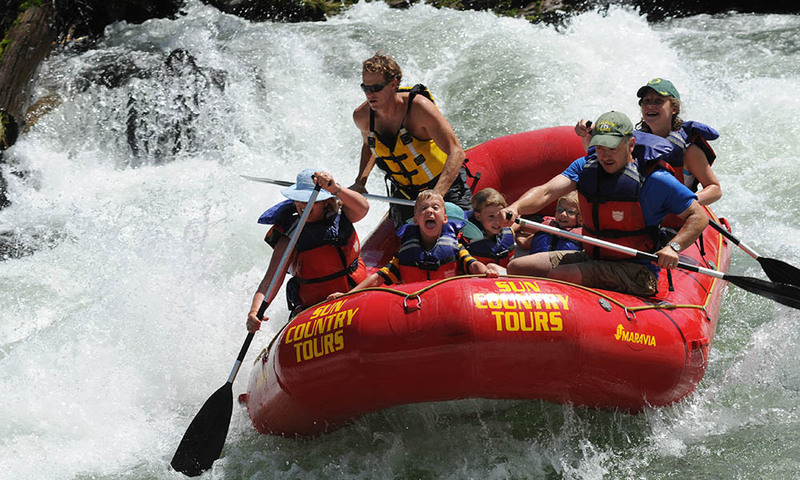 For more than 30 years, our outdoor adventure company has been creating memorable experiences for countless families, and we’re widely recognized as one of the finest whitewater rafting outfitters in the west. For more information on Sunriver guided tours and recreational activities please call 1-800-541-1756 or email resdesk@sunriverlodging.com. We can also help you book a Sunriver vacation rental or assist you with our Sunriver property management services.